Makes lips smooth & Supple. This unique lips shield enriched with rich emollients locks in moisture and heals dry chapped lips. 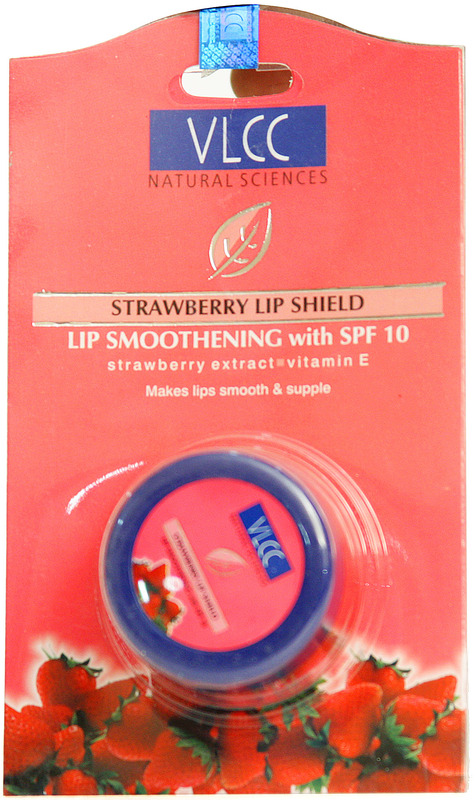 Its active ingredients enhance NMF (Natural Moisturising Factor) of the lips leaving them smooth & Supple. SPF 10 protects from the harmful sunrays. Apply onto lips as often as desired can be applied under lip color. Straberry Extracts, Castor Oil, Octyl methoxy Cinnamate, Shea Butter, Di-Methicon Vitamin E.